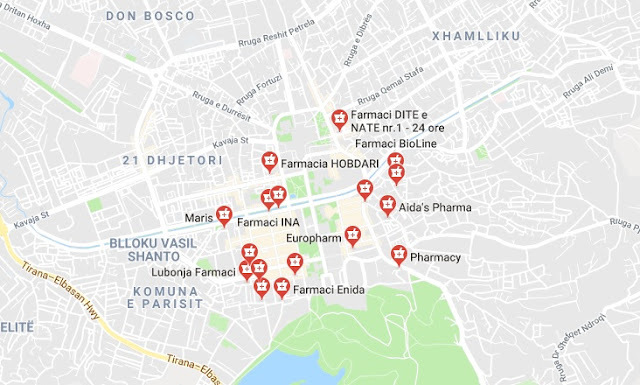 It is no accident that in the main cities of Albania, pharmacies can be found in every corner, often adjacent to each other. Albania ranks among the countries with the highest number of pharmacists in relation to the population. In the European Union there are about 84 pharmacies per 100,000 inhabitants, according to data published by Eurostat. 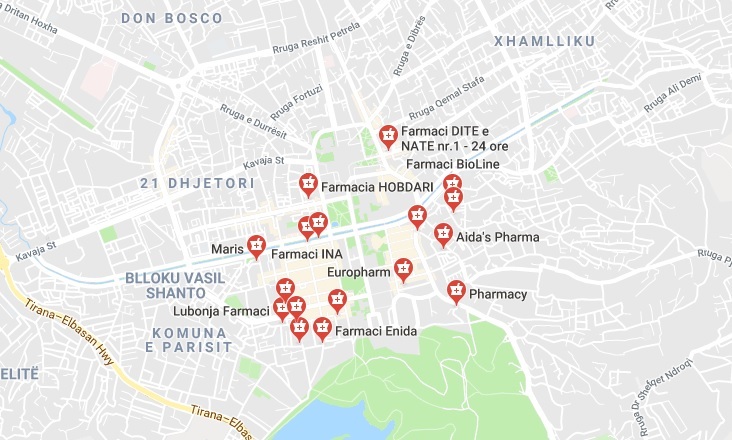 In Albania there are on average of 86 pharmacists per 100 thousand inhabitants, 2 more than the average of European Union countries, according to the number of pharmacists from the Order of Pharmacists and INSTAT for the population. According to data from the Order of Pharmacists of Albania there are about 2458 pharmacists who have fulfilled the first cycle of recertification. Among the European Union countries Malta has registered the highest number of pharmacists in Europe per 100 thousand inhabitants, followed by Belgium with 122 and Italy with 116. In Greece and France there are 105 and 104 pharmacists per 100 thousand inhabitants, about 20 more than in Albania. Romania, the United Kingdom, Bulgaria and Portugal have as many pharmacists as the EU average. In countries like Austria and Germany, compared to Albania, the number is lower. According to data from Eurostat, in Austria there are about 71 pharmacists per 100 thousand inhabitants, while in Germany there are about 64 pharmacists, 20 less. The lowest number of pharmacists has Holland with 21 pharmacists and Denmark with 51 pharmacists per 100 thousand inhabitants. The pharmaceutical market is experiencing a flourishing era during this decade, and the prospect is being seen with optimism by the big operators. The country's population, with official data (INSTAT) in 2018, is 300 thousand inhabitants less than in 2008, but the use of pharmaceuticals during this period has increased by 1.2 times, while the pharmaceutical market has expanded by 2.2 times in value. Population aging, increased morbidity, longer life expectancy, and greater attention to healthcare have boosted the sales. During 2017, the drug market reached a value of ALL 31 billion (230 million euros), expanding by 16% compared to the previous year. Domestic drug production accounts for approximately 10% of the drug market. While drug imports increased by about 16% during 2017, the domestic production has expanded the market by 0.8%.